The words “surgical repair” are not ones that you want to hear if you think you “just sprained your ankle”. Never the less, it is a possibility if the damage is severe, or after multiple injuries to the offending ankle. In the worst case scenarios, if the tendon is “subluxed” (which means that the ligament that holds the tendon behind your fibula is torn and the tendon keeps “popping out” of the grove that it would normally be sitting in) then often the best means of repair (after trying rest and physical therapy) would include the deepening of the groove where the tendon usually glides back and forth thru followed by a ligamentous repair to hold it in place. This would be followed by a lengthy recovery period followed by physical therapy and future orthotics. If the tendon is “torn” (by this I mean has a split running along it), then the surgeon might consider cleaning out the tear/damaged area and repairing the damaged area. Recovery would also be quite lengthy. With those options being covered, it should be known that most peroneal tendon injuries are cured with immobilization and rest (tears and subluxations not withstanding). Surgery is not always the best answer, as scarring and other complications can arise as with any surgery. The choice should be left up to your treating physician. As I am very fond of saying, prevention is always the best treatment. By this I mean proper training and stretching before and after exercising, wearing of the proper shoe gear (i.e. : NOT worn out and tied properly!!). Getting prompt treatment for any injury or pain that is out of the ordinary. Pain and swelling is not normal and should never be ignored. 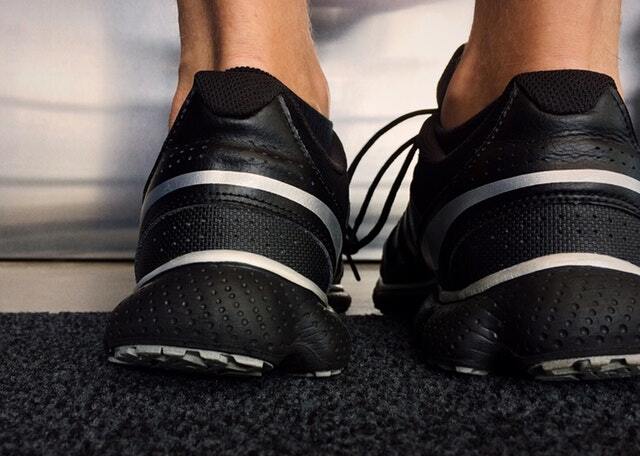 Being a podiatrist I cannot stress enough the need for many of us to be wearing functional orthotics to help control our foot range of motion and prevent things like over pronation which can lead to peroneal injuries. Most peroneal injuries are treated with rest, ice, compression and elevation. (RICE). We should always be careful when indulging in any sport. Accidents will happen (that is why they are called “accidents”!!! ), but just know if the worst does occur, we are here to treat you in the way that is the most efficacious to you and your lifestyle.